This gallery contains photos from various locations to provide you with art worthy of hanging on your wall. Old farm equipment improved with a pretty Daisy. A rather cool sunset image of the lighthouse at Lighthouse Park. 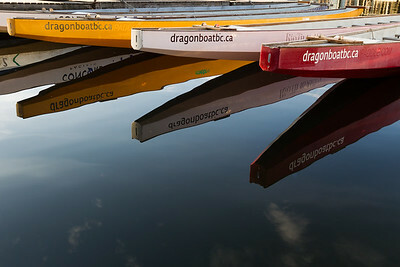 Vancouver dragon boats reflecting on the False Creek water. 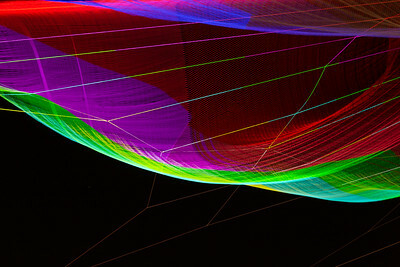 A wire mesh hung across the water during TED Vancouver lit with lights from below. 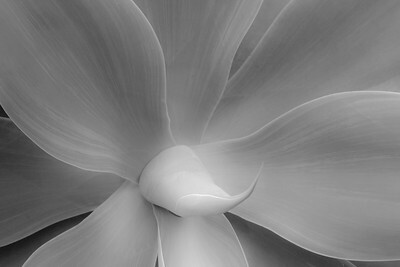 Soft lighting and texture creates a wonderful image. I still fresh green leaf among the dried brown leaf of the same kind. The nice green colors of the leaves against the blue sky offer an an effective contrast. A Hawaiian pine produces this amazing frond that when piled together make a striking Abstract. This lovely tree produces the best color change and is vibrant and alive. The lush green of ferns is highlighted by a filtered stream of light. 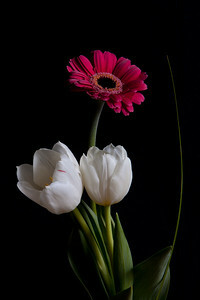 This Gerbera daisy with a couple of tulips work well as wall art. 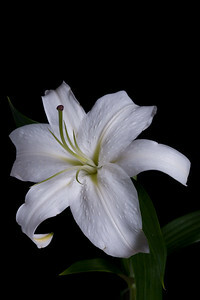 This white lilly shows great texture. These orange daisy's are in full bloom. 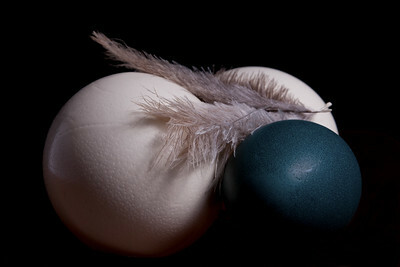 These rather large Ostridge eggs along with the smaller green Emu egg are extremely hard with a thick shell.